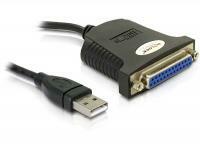 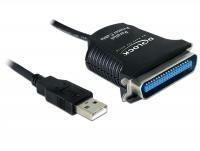 This USB 2.0 to serial adapter enables you to connect a serial device via a USB port. 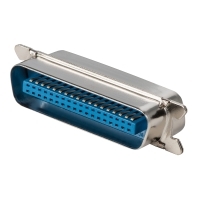 The USB 1.1 to parallel adapter enables you to connect parallel devices, e.g. 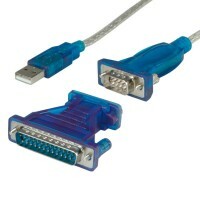 printer, scanner etc. 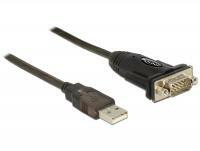 to a free USB port of your PC or laptop. 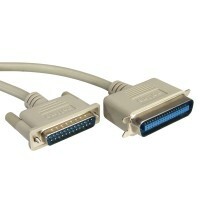 The USB 1.1 to parallel adapter enables you to connect parallel devices, e.g. 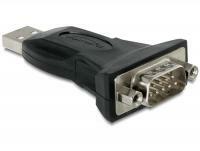 printer, scanner etc. 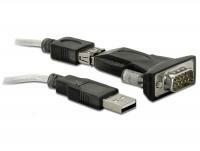 to a free USB port of your PC or notebook. 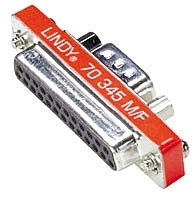 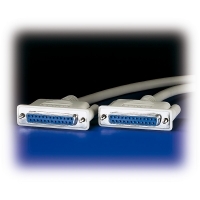 The USB 1.1 to serial and parallel adapter enables you to connect serial and parallel devices, e.g. 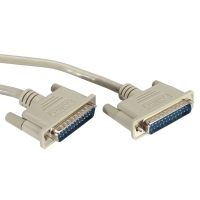 mice, modems, printer etc. 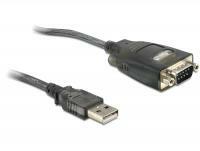 to a free USB port of your PC or notebook. 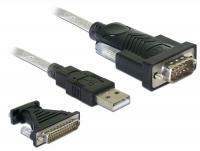 This USB to serial adapter enables you to connect a serial device via a USB port. 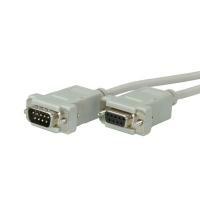 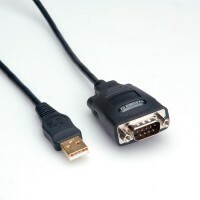 The USB 2.0 to serial adapter enables you to connect 2 serial devices to a free USB port of your PC or notebook. 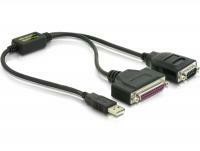 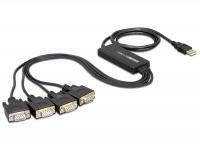 The USB 2.0 to serial adapter enables you to connect 4 serial devices to a free USB port of your PC or notebook. 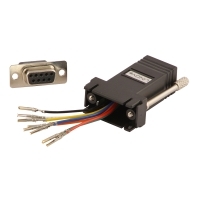 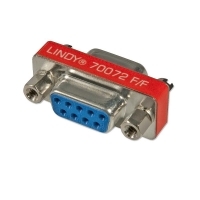 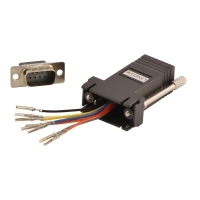 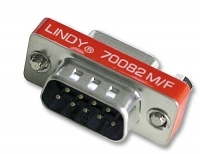 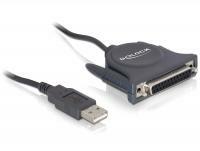 This USB to serial adapter enables you to connect a RS-232 device to a smartphone or tablet with Android OS. 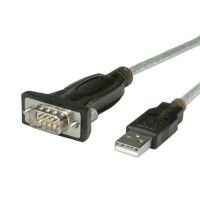 The USB to printer cable by Delock enables the operation of a printer with centronics interface on a computer with USB connection. 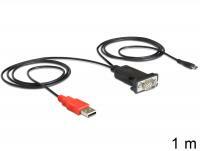 Thus you can make full use of the printer facilities. 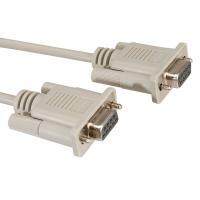 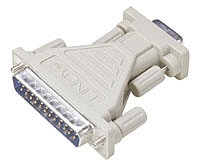 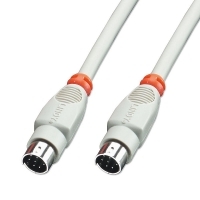 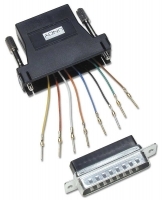 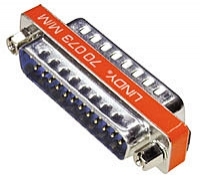 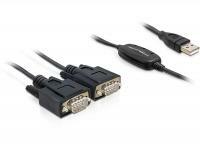 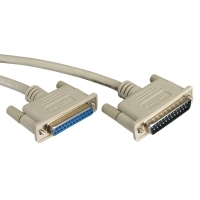 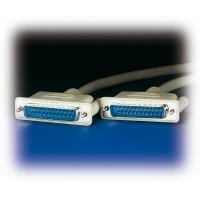 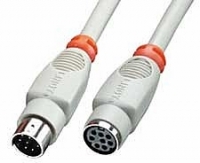 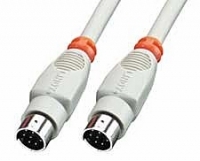 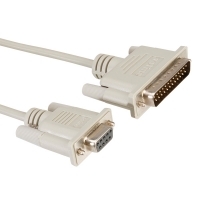 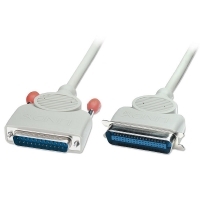 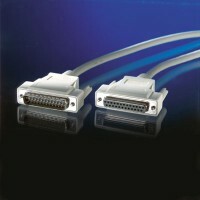 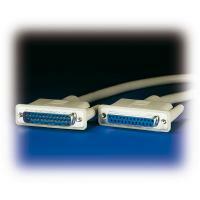 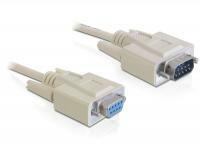 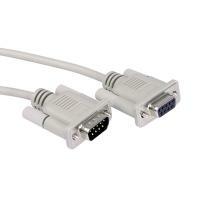 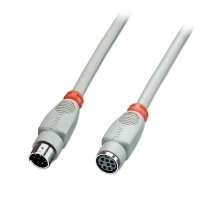 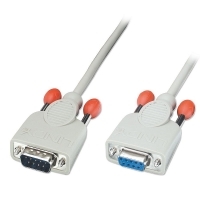 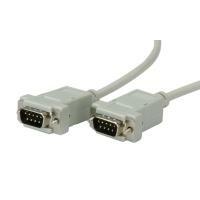 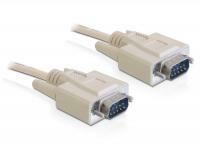 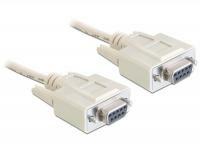 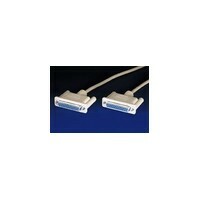 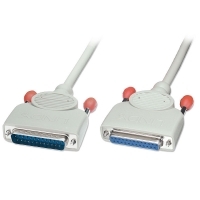 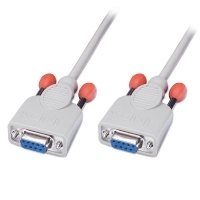 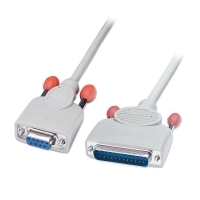 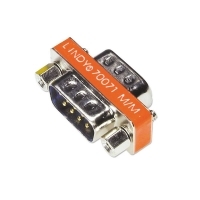 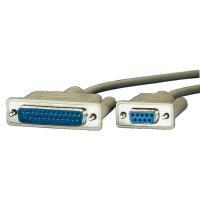 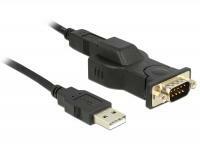 This Null modem cable by Delock can be used for connection of two computer as well as for communication between serial devices.